Northern California Cyclocross Association (NORCALCX) is a grassroots organization of people dedicated to supporting amateur cycling athletes in the region through free racing and organizing rides, supporting amateur athletes at local races, and organizing the West Sacramento Cyclocross Grand Prix (WSCXGP) each Fall.  We are proud and amazed that this race has grown so quickly and in just four short years has become a Union Cycliste Internationale designated event as well as a USAC ProCX race. 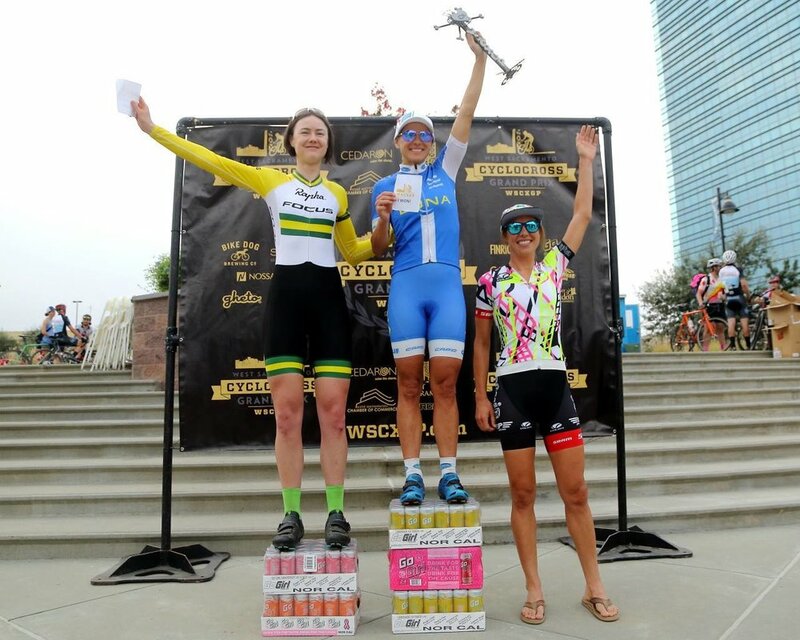 We have always offered equal prize money between women and men athletes and will continue to do so as we move to the international level and our dedication and focus on assuring amateur racers have fun, experience a quality course, and want to continue riding cyclocross remains our main goal. The idea for doing our "own" race started in 2013 and was meant to provide quality USAC licensed racing so regional amateur and professional racers would have a local option to earn points for Nationals. At the time there were no USAC CX races in the region. Mixed in those lofty goals was also the crazy idea of getting local bands to play on course and finding a local brewery to partner to provide refreshment; thankfully, Bike Dog stepped up immediately as did several other West Sacramento businesses including Capital West Realty and Wicked West Pizza, who have supported the event every year. Mayor Christopher Cabaldon, that first year, gave us a lot of encouragement and was also our races first cash sponsor ever, digging into his own pocket to support us. He thought that this event was perfect for West Sacramento and would hopefully bring some attention to the fast evolving waterfront. We hope we have done that! 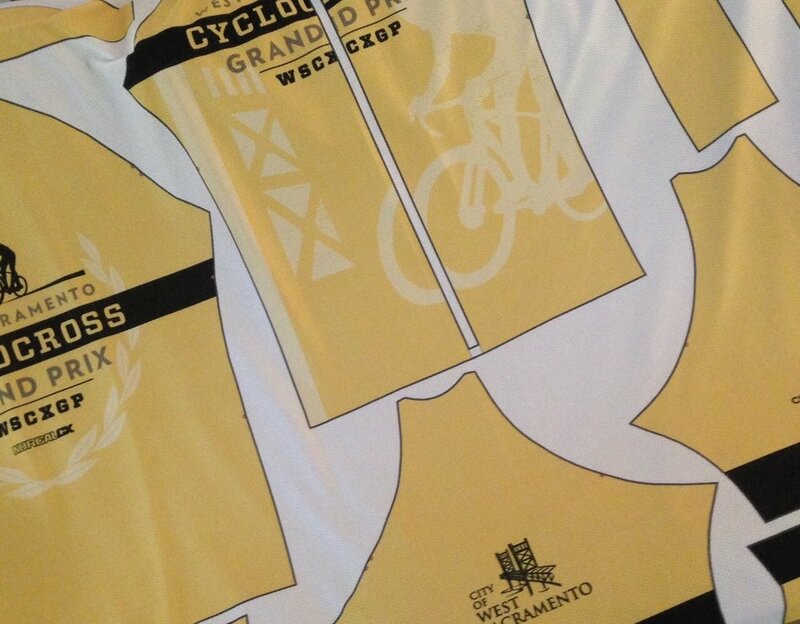 WSCXGP officially started in 2013 as a joint venture between NORCALCX, the City of West Sacramento, and the West Sacramento Chamber of Commerce, when the City was looking to host a major Fall event.  The Chamber has moved on and we have welcomed Sloppy Moose as our third co-host in 2018. We hope adding an active running group to our family of cycling nuts will help us grow the event to become even bigger and more popular with athletes and people looking to get healthy - those of us that love bicycle and running culture, but don't necessary want to race. WSCXGP is an event that brings together cyclists, music lovers, beer aficionados, and community members to enjoy coming together in one of West Sacramento finest parks along the riverfront and we appreciate the opportunity to make it happen... we have a lot of fun at the event too. 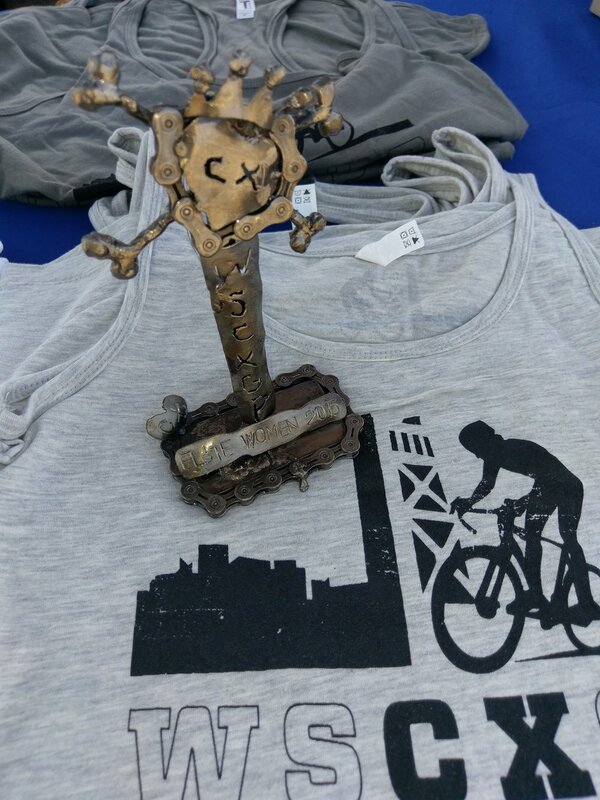 In 2016 our race was honored that the family of Donn F. Tuttle chose to support the WSCXGP as a way to remember Donn who was a cyclist, a musician, and lifelong West Sacramento resident, who had recently passed away unexpectedly. It was a perfect fit for our event and the community and we were privileged to play a role in Donn's remembrance. 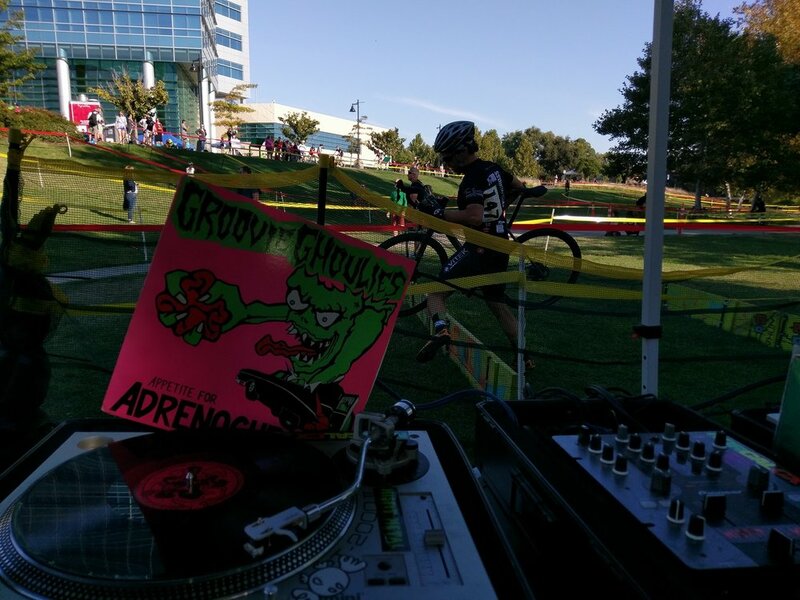 Organizers of the WSCXGP believe that everyone can improve their quality of life, have fun, and become healthier through cyclocross and having fun on bikes.  We support athletes of all levels from people thinking about getting a bike that can go off road to athletes that have risen to the top of the sport by providing a welcoming and supportive environment. Marty Woy is a local bicycle enthusiast who has enabled so many people the opportunity to learn to ride bikes on dirt by being a spirit-guide to the movement and helping it grow and introducing spinning actual vinyl records in places no one dared to set up two turntables before. 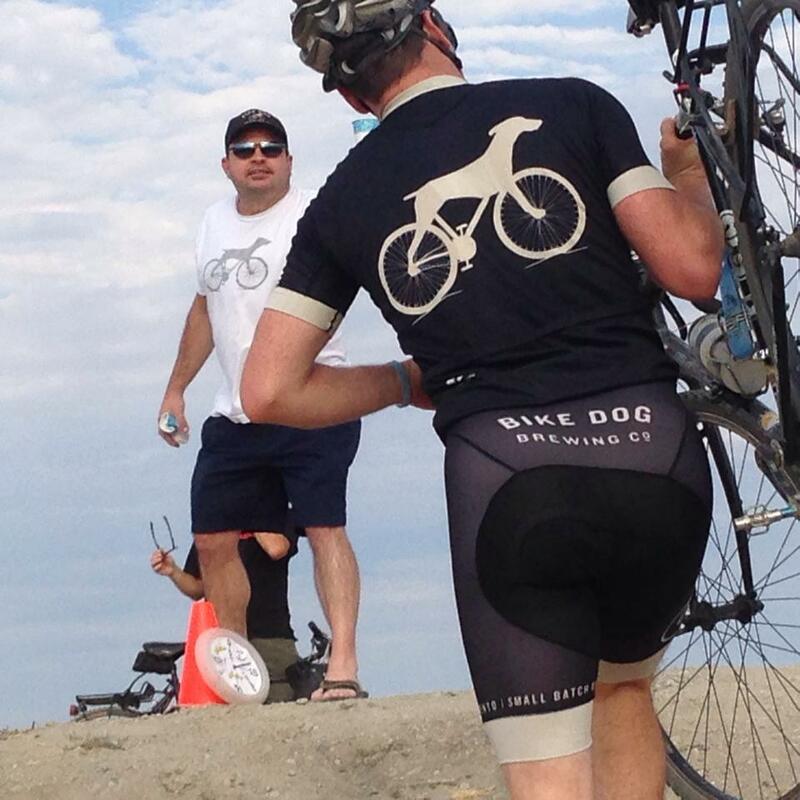 He popularized the motto of the grassroots group that evolved into the NORCALCX of today: “Go Hard Every Time Out." It means as long as you are doing your best, whether you come in first or last, you are part of the cyclocross family. Free Racing! GHETOCX in West Sacramento out by the Deep Water Channel. Free Racing! And Free Heckling! GHETOCX in West Sacramento out by the Deep Water Channel. Free Racing! GHETOCX in behind CalExpo! 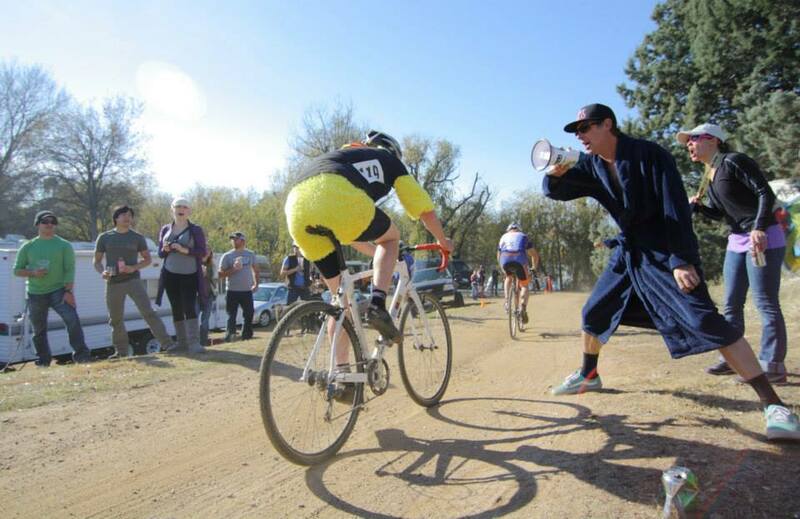 Fun and good natured heckling at SacCX! 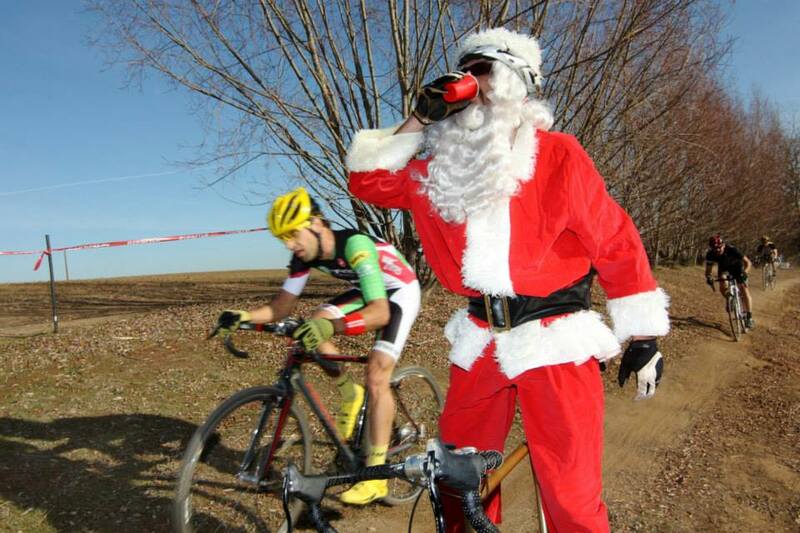 Fun and good natured heckling at SacCX! Yes, that is Marty Woy in a bathrobe heckling a chicken riding a bike. ONLY in CX! 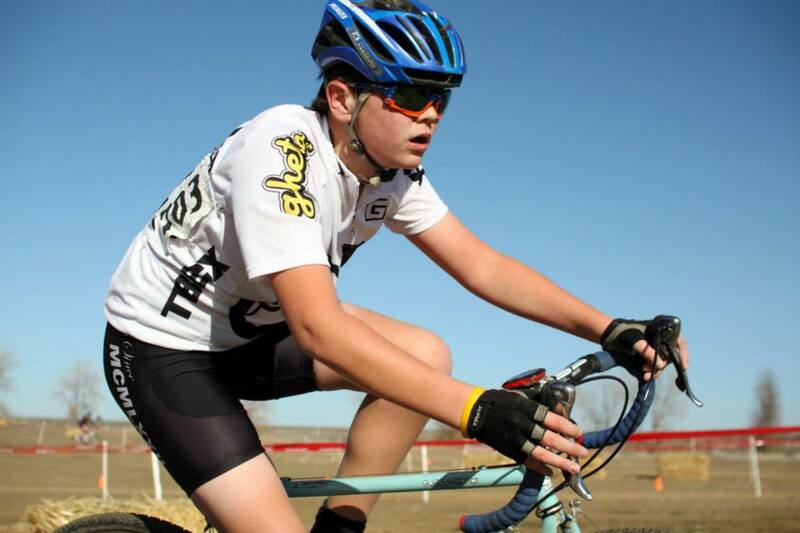 A young Jack Hargrove rides a free bike loaned to him by the NORCALCX crew. He is also wearing his "Tuba Boy" jersey which was given to him as an honor for his efforts to "Go Hard Every Time Out"! Free racing by the Deep Water Channel in West Sacramento.  Bike Dog Brewery brought refreshments, the NORCALCX course designers brought the pain! Le Mans style start to a free race in West Sacramento. 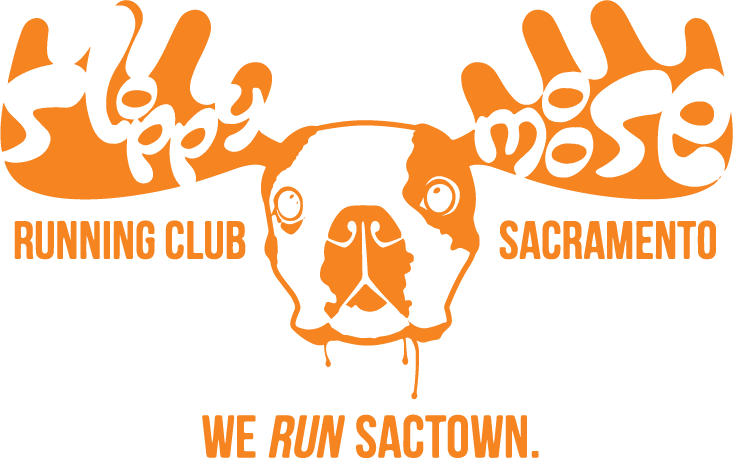 Free GHETO Race in West Sacramento! All the spills and thrills you could ever want on a Wednesday night! Darcy and Kelly the night before the first WSCXGP in 2014 testing out all the schwag and keeping the prize money safe!